It was a cold Friday morning for Florida standard. Night’s temperature plunged in the low fifties and at 9 AM we weren’t reaching 60. This week-end, we were taking Neil to Pelican Bay. He wasn’t part of our first cruise to this little paradise. We motored our way out of the marina, waving to a few courageous walking the dock in full winter gear. In Florida, under 65 natives will wear gloves, cap and ski’s jacket. After a year in the south we weren’t yet bounded to these limits and we were heading West. A few yards away from the last marker, we raised our main sail and genoa. The wind was perfect, 10-15 knots from the East. Well, not so perfect… After 30 min fighting against small changes of wind and an accidental jibe, I decided to go under genoa only. Being downwind, it will not make much difference from a speed perspective. Wind Maiden was quietly sailing at 5 knots and we were happy enough! We noticed that the water had a different color, a “greenish” tone was replacing the usual blue. We discussed different theories before reaching our final destination 3 hours later. The entrance to Pelican Bay was easy. We had the experience of our first trip. To our surprise, we saw very little boats and we had a lot of options to anchor. We decided to enter deeper in the bay and drop the hook in the southern part. After the mandatory nap, Neil and myself took the dinghy and went out for exploration. It was the first time we were trying the electric engine. It works great. We have enough power (the equivalent of 2 hp) and it is almost silent. Not far from our boat, we found a small canal going inside the island. We took it, pushing the dinghy inside the mangrove. The canal wasn’t long but was giving access to a wonderful small bay surrounded by mangroves. The silence was total. Over the water, we could see some “strange things” floating. Getting closer we realized they were Manatees taking an afternoon nap! We shut down the engine and left our dinghy drifted between them. During 30 min we watched them swimming around. There is nothing like this, the direct contact with mother nature. While sitting in our dinghy we heard a huge splash coming from the shore. Our first reaction was “ALLIGATOR”. A few min after we saw a shadow in the water and a crest coming out. We realized it was a manatee with the skin full of shells giving him an alligator look. Eventually, a stupid guy with his motorboat entered the bay and decided he wanted to see them closer. With absolutely no respect, he went straight to the group of manatees with his engine on and spooked them off…He left after a few minutes, so happy of himself. We stayed. After a few min, the manatees came back offering us a new show. It was fascinating. The dinghy was drifting and they were coming closer and closer. Too close at one point and one adult specimen touched the dinghy with his tail and almost send us to swim. Nothing aggressive, but it was a scary moment to feel our small boat lifted in the air like a toy. We assume he didn’t see us. It was so beautiful, we went for Maribel so she could as well see the place. An other jewel of Pelican Bay. After this hard day of work, we turn on the night show, the sunset over Pelican Bay. Each sunset seems different and let us discover something new. This time, I was watching a group of Pelicans fishing. Not very elegant with their huge splash in the water but damn effective ! With the help of our usual week-end champagne’s bottle, some music and food we planned our next day. The Gulf ! We already knew the gulf coast from our previous visit, but we wanted to show it to Neil. After an hour walk on the beach we spotted some strange shades in the water. Getting closer we realized they were shoal of small fishes. Maribel was about ready to jump and do some “Chanquetes”. The way back to the marina started well. 13 knots sustain wind. 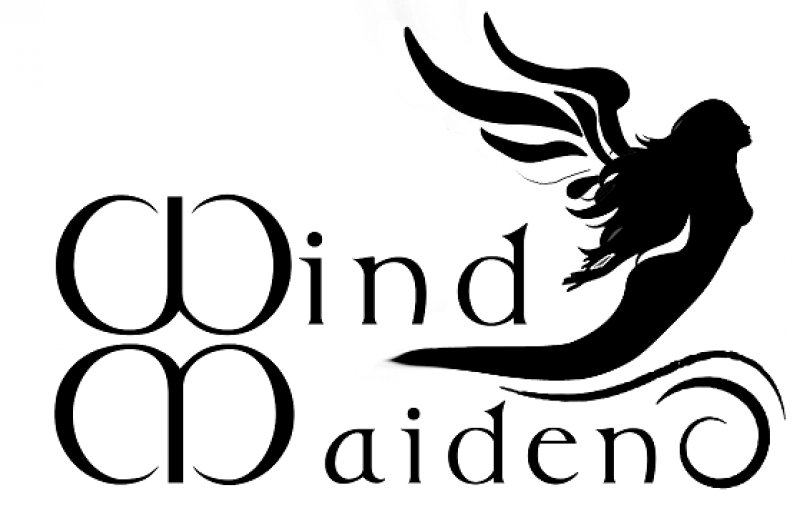 Wind Maiden was enjoying the ride reaching 6 knots. Not bad for the old lady. She loves to sail close hauled. Around 2 PM, it started to rain and the wind went down. I was quiet miserable under the rain with the damn auto-pilot refusing to work ! Stoic, I kept the course dreaming about an hot cup of coffee ! Some others opted for a small nap. One mile away from the marina we only had 1 knots of wind left and I was soaked. It was time for an engine ride. Not something we do often but with no wind it would have taken forever to reach our destination. We were lucky to have done almost the entire trip under sail. This week-end cruise as all the others was pure joy. Not only the joy of sailing, but as well discovering the area and the wildlife. Next one in two weeks. Unknown destination. Let the wind decide !